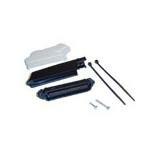 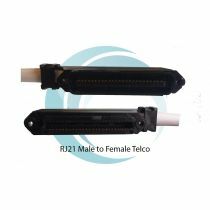 A telco cable is used for connecting multiple voice or data lines - typically for LAN or Telecommunications applications. 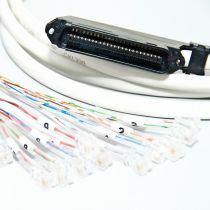 Telco cables use 25 pairs of polarized pins (making 50 pins total). 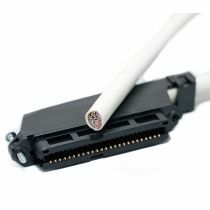 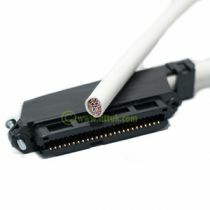 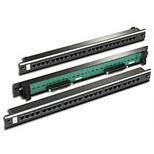 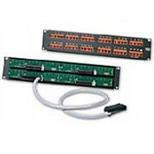 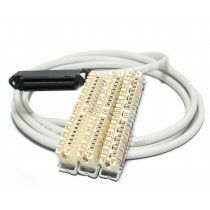 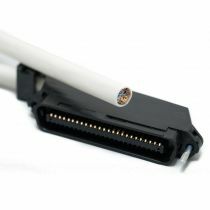 Each Telco cable handles up to 25 data channels or phone lines within it and almost every PABX uses this type of cable. 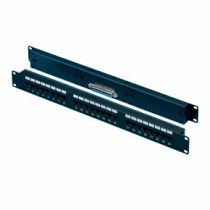 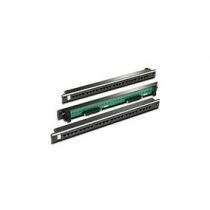 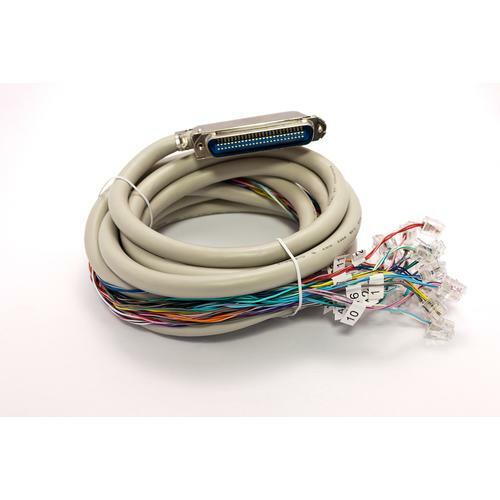 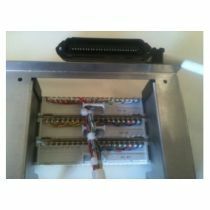 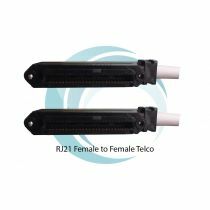 DTT offer a choice of RJ21 telco cable assembly including Cat5 and Cat3 cables, as well as an RJ45 and RJ21 telco patch panel to suit various telecoms environments.